Stuart Fantham supports the Wendover Community Car. You cannot have failed to notice the new, gleaming Wendover Community Car making its way around the streets of Wendover and the surrounding area. 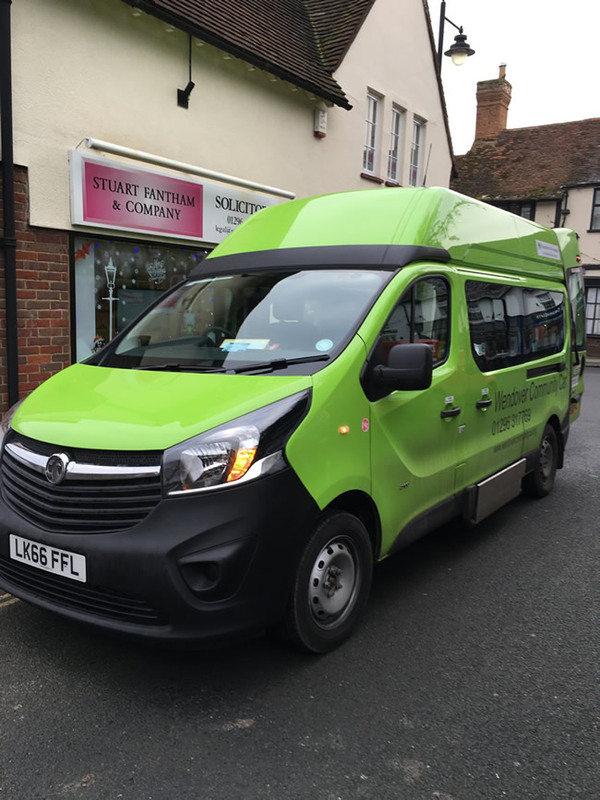 The Wendover Community Car provides an affordable door to door transport service for local people who might otherwise have difficulty travelling. This invaluable facility is provided by Wendover Action Group (“WAG”), a registered Charity (Number 1063814). The vehicle can carry up to six people and a wheelchair – it is fitted with steps and a lift for ease of access. All of the drivers are unpaid local volunteers – as such, a donation is suggested from users to help with some of the running costs of the vehicle. Please contact WAG if you can spare some time to drive the Wendover Community Car as further volunteers are always needed and most welcome. All of us at Stuart Fantham and Company, Solicitors of Wendover, are pleased to be able to support the service provided by the Wendover Community Car.